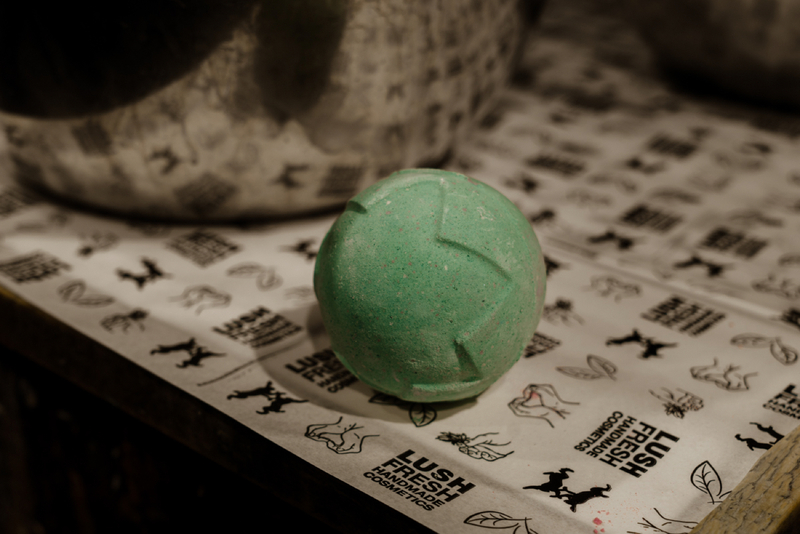 Another year for the ghoulish bath bombs to appear on the Lush shelves! Lush Halloween 2018 brings old favourites mixed in with exciting new creations! Previous Post Tropic Tamanu Healing Balm, a moisturising acne treatment?